"Clam" Chowder, Sweet Potato & Cauliflower Curry, BBQ Black Bean & Pineapple Pizza & More! 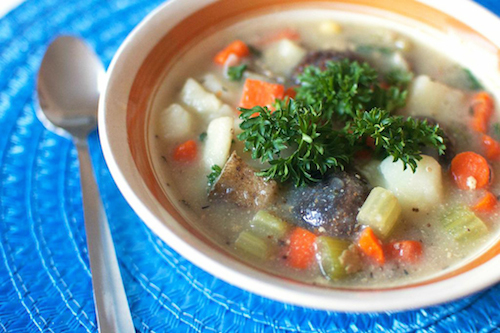 Warm up your belly (and tastebuds!) with this week's meal plan! Grab a bowl of hearty "Clam" Chowder (NEW! 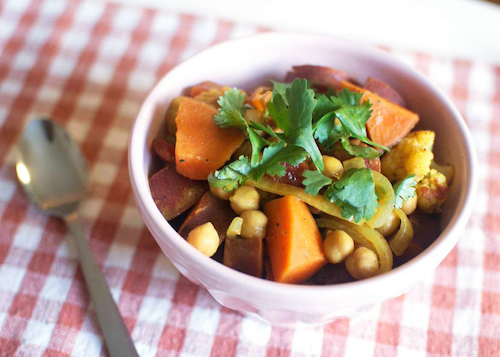 ), scrumptious Sweet Potato & Cauliflower Curry (NEW! )and classic Lentil Chili. Also new on this week's plan is the Carrot Noodle Stir-Fry (NEW! 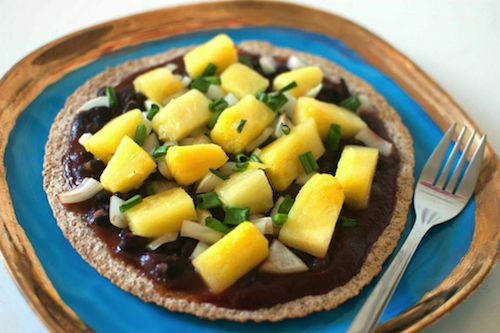 )which tastes just as good, if not better than take-out and the incredibly easy BBQ Black Bean & Pineapple Pizza (NEW! ).